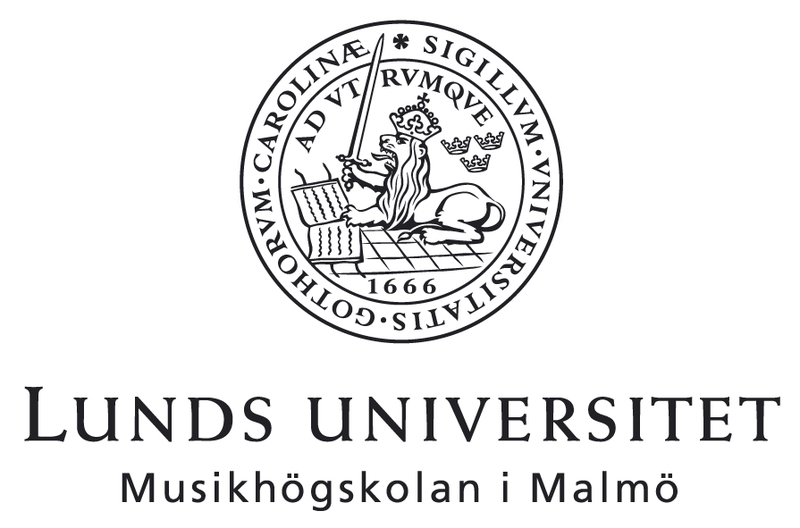 We will during the week perform three new pieces composed by three students from the class of Rolf Martinsson at Malmö Academy of Music. 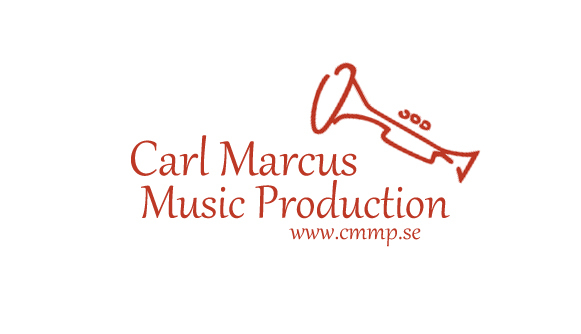 Blekinge International Brass Academy is a peak for all brass musicians every year. The course takes part in central Karlskrona, Blekinge, with everything you need at walking distance. Karlskrona has one of the most beautiful Archipelago in Sweden, so if you get some time free it´s close to sun and bath. The course is divided into four parts which cooperate with each other. The academy course which you can apply for if you are, or has been, a music academy student in the European Union. The BIBA-Course are a course for amateurs or young musicians at the beginning of their musical career. The Pedagogic Seminar is a course for brass teachers in music- and cultural schools, and students in teacher training programs that are studying to become a brass teacher. The BIBA Brass Ensemble Academy.